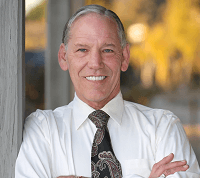 Sober Living House, Sober Roommates, Other related assistance in Huntington Beach California. Sober Living Environment Mens Sober Living. Owen House I Sober Living Home in Huntington Beach California. Specializing in Residential short-term drug rehab program sober living (30 days or less), Residential long-term drug rehab treatment sober living (more than 30 days). Sober living Huntington Beach CA area. Be the first to POST a comment for Owen House I!